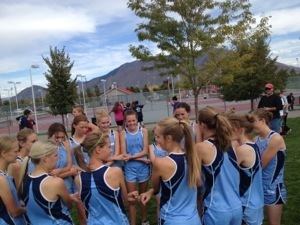 The girls started off the meet. (We just had 2 races. All the girls combined and then all the boys next.) The girls ran well. We had some of our girls that really pushed themselves beyond what they thought they were capable of. It was great to see! 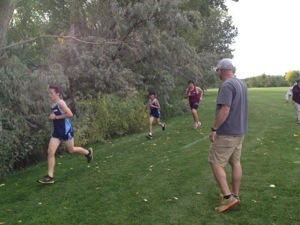 We had a little more than half PR on this course from when we ran it earlier this season. 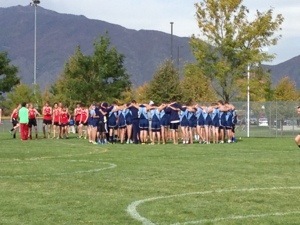 Our boys ran excellent! 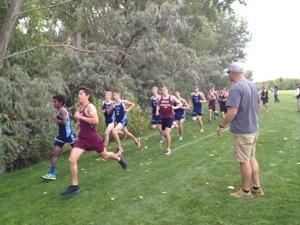 Our top 8 boys fought so hard for that varsity spot (7 spots). I felt bad for the 8th runner. He worked hard but missed the spot by a few seconds (but the top 7 worked just as hard for their spots). 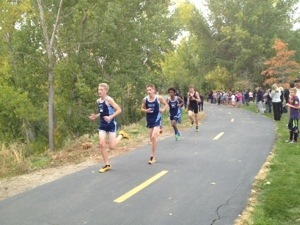 They were racing to be in varsity for region next week. 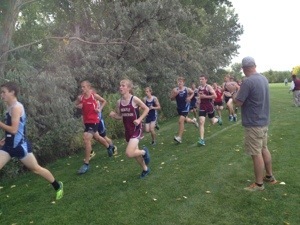 All the rest of the boys also ran hard. There were only a few that did not improve. It was a good meet. 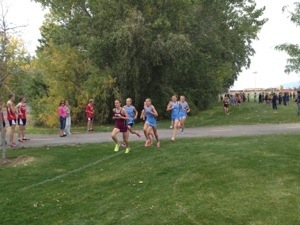 The girls to a close 2nd and the boys took 1st. It was great to see all the parent and family support at the meet today.